Cargo theft is a $15 billion to $30 billion a year problem according to the Federal Bureau of Investigation, and still on the rise. If you want to know why, take a look at the recent spate of nut thefts in California and new theft hot spots like the city of Dallas, TX. The first highlights the greater focus cargo thieves are placing on food and beverage freight shipments, the second recognition by thieves that regional development can create ideal targets and conditions for stealing freight. The second deals with the “regionalization” of cargo theft activity as certain areas of the country can present more “ideal” targets and conditions for stealing freight, noted Chris McLoughlin, risk manager at third party logistics firm C.H. Robinson. “Holistically, [the city of] Dallas has become a huge distribution hub for Texas; there’s a lot of short haul freight being pooled in that area now. It has become a big ‘pick and hold’ area for freight shipments,” he explained to Fleet Owner. “This is one example of why cargo theft is becoming more ‘regionalized’ as specific markets on a geographic/location basis,” he said. According to Kyle Brady, an investigator with Travelers’ Special Investigations Group (SIG), other such “hot spots” for cargo crime include a recent series of thefts of copper and other metals in the Great Lakes region, with those stolen goods transported back to the greater Chicago area to be “fenced” or sold off illicitly in other states in surrounding the Windy City. Cargo thieves are also displaying a far greater level of sophistication as well. In the past, McLoughlin noted that many thieves would focus on truck stops, breaking seals on trailers until they found one with cargo they desired, then stealing it. Today, cargo thieves will actually focus on shipper facilities, surveilling their establishments, tracking truck arrival/departure times, and even following tractor-trailers longer distances to establish route patterns, he emphasized. Travelers’ Cornell added that other tactics are being deployed as well including the wider use of “fictitious pickups” with counterfeit documents, and double-blind brokering schemes that shift stolen loads to innocent trucking firms as legitimate assignments to cover up the tracks of a theft. 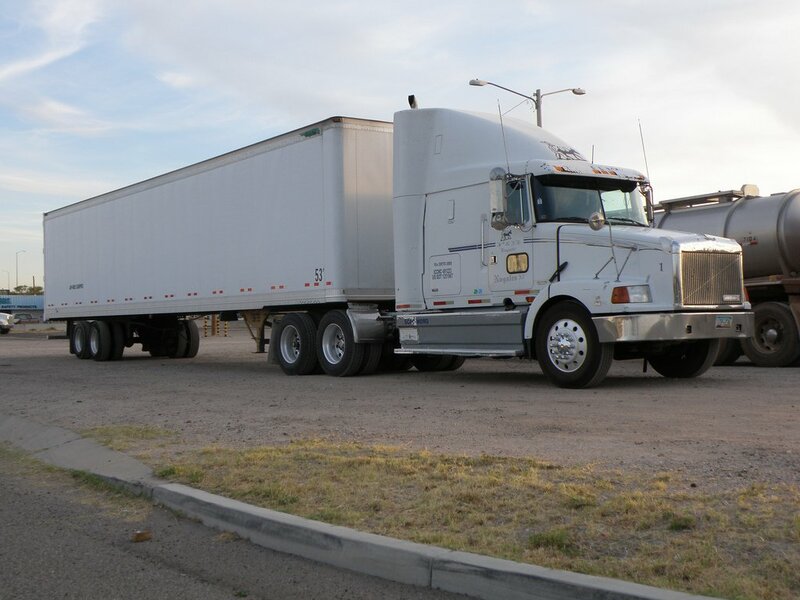 He noted that some cargo theft gangs have gone so far as to establish legitimate trucking companies to offer true freight service, while using that cover to deploy “ghost trucks” – vehicles made out to look like their trucks or those of another carrier, but with different DOT numbering – to steal loads. Even though cargo theft is a vastly under-reported crime, the available data still supports a growing trend. For example, in the first quarter of this year, the FreightWatch International Supply Chain Intelligence Center (SCIC) recorded a total of 221 cargo thefts in the U.S., with 66 incidents occurring in January, 90 in February, and 65 in March, with the average loss value per incident topping $112,467. Compared to the fourth quarter of 2015, those first quarter numbers represent a 13% increase in volume of thefts, though a 13% decrease in their value. When comparing these figures to the first quarter of 2015, this represents an 8% increase in volume and a 56% decrease in value, the firm said. Travelers’ Cornell noted that the disparity of volumes to values is typical of the new focus by cargo thieves on lower-value “consumables” that can be easily disposed of. “Remember that the value of the load all profit to a thief: a $20,000 load is $20,000 profit to them,” he explained. But the impact of losing a load of nuts to theft is greater in some ways than losing a higher value load of flat screen TVs. “You can manufacture new TVs to replace the ones stolen, but you have to wait for the next growing season for nuts,” he stressed. In terms of how cargo thieves dispose of their pilfered goods, Cornell explained they use many different means. “They will often try to move these commodities in bulk whenever possible; the quicker and easier they can get the cargo off their hands is always their first choice,” he said. He stressed, however, that larger retailers are not buying goods in this manner 99% of the time because of their supplier relationships. “They also vet their shippers pretty well,” Cornell emphasized. He pointed out, though, that the very organized cargo theft “crews” more often than not know where they will sell stolen loads before they actually steal them. “They often operate a small warehouse of their own and sell the products trying to pass themselves off as legitimate small suppliers or moving it through established black market channels,” Cornell explained.